I booked 11 days with Sadia and his crew. They are awesome! They pushed me to be a better surfer and I had a great time with them. I hope I can build on this experience to improve my surfing. Sadia especially is exceptional and I will always remember the great chats and times we had. Big thumbs up! Sadia and his crew are hilarious and great fun!Took us to some epic isolated spots. Also helped me catch one of the best waves of my life!Which he also managed to take a cool photo of. I was stoked!Great surfer to aspire to and super encouraging. Would have been lost in Bali without him. 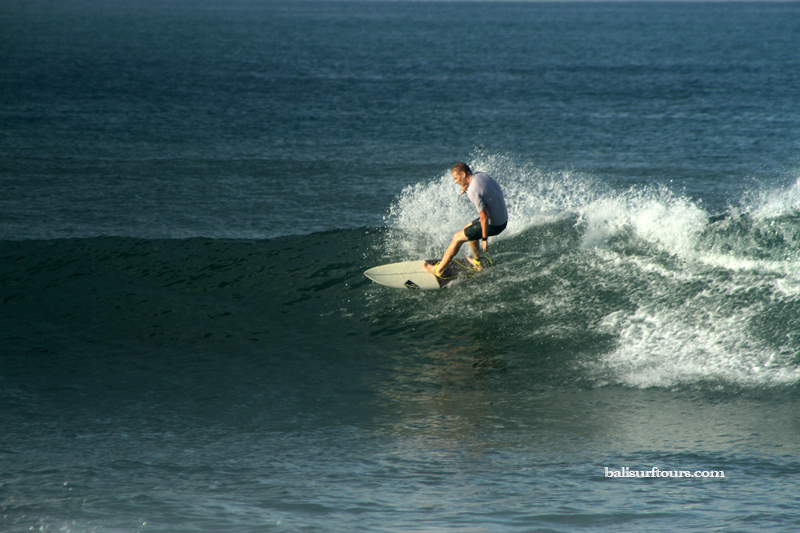 For the ultimate Bali Surf/Home-stay Experience! 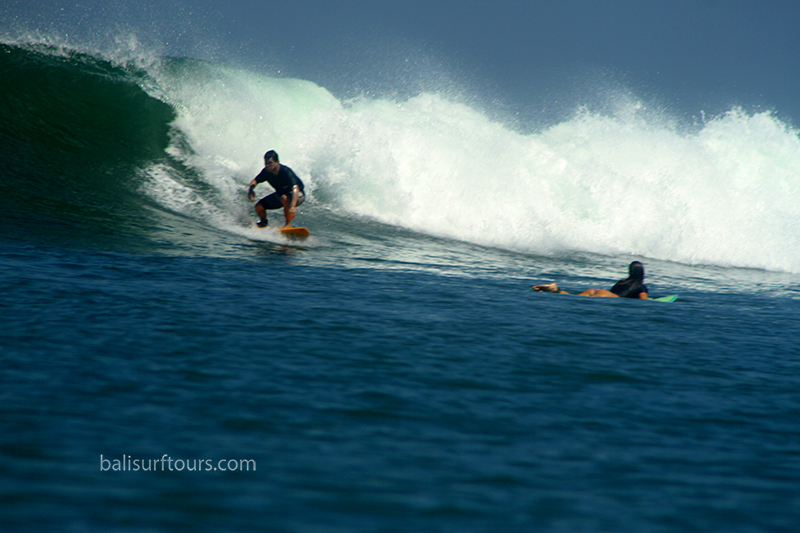 Where do I even start, this trip was the ultimate Bali surf experience for us. My mates and I booked a week of surfing and homestay with Sadia and his family and it was a hard one to leave after a week of good times and fond memories made. 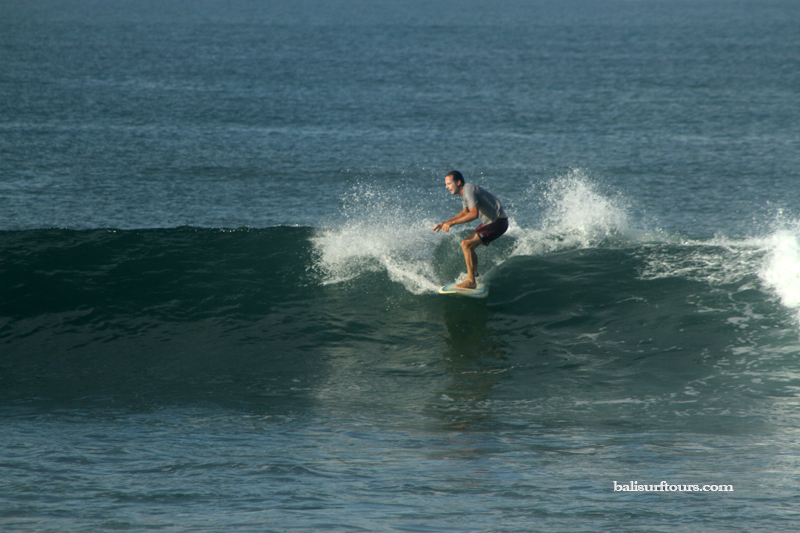 Surfing a different break everyday, experiencing the variety of waves Bali has to offer and your local knowledge in and out of the water gave us an experience we’ll never forget. From the moment we were picked up at the airport your stoke for surfing and life in general caught on and we can’t thank you enough for making our stay in Bali so unique, already looking forward to come back next time with the family! 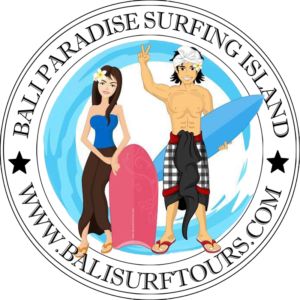 If you’re looking for a quite place to stay, though still close enough to sightsee or you’re a beginner or even an experienced surfer I can’t recommend Bali Surf Tours enough. I try n visit Bali once or twice a year and hook up with Bali Surf Tours whenever I can to get some surfing in.This trip I was so lucky to spend time with the founder of the business “Sadia” and even surfed one day with Sadia n his young son Fajar. 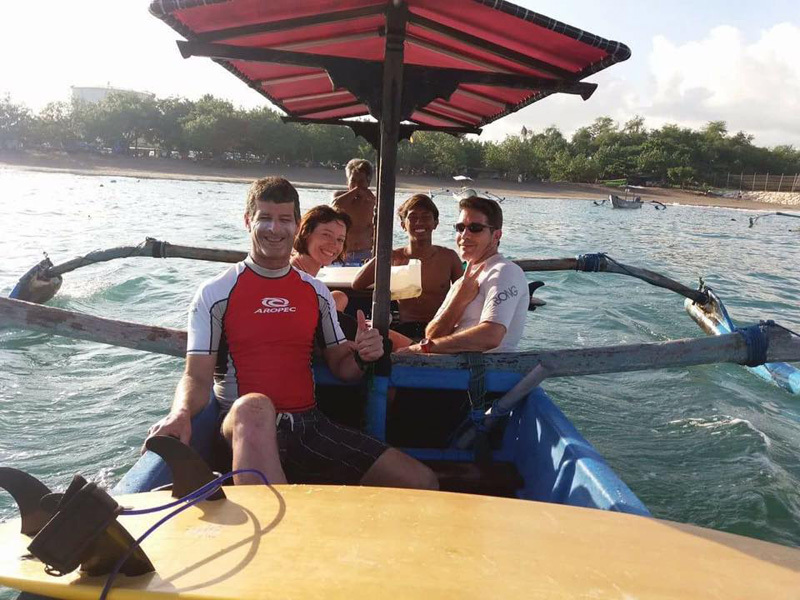 It was so good to be in the beautiful Bali waters n these guys are just so keen to ensure you get to surf and just have the best time. Sadia is an amazing guy.He knows how to surf any wave and knows where to go n when to go. 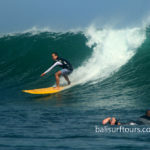 I cannot recommend Sadia n Bali Surf tours highly enough. They are super people, incredibly professional n totally committed to your safety n enjoyment. 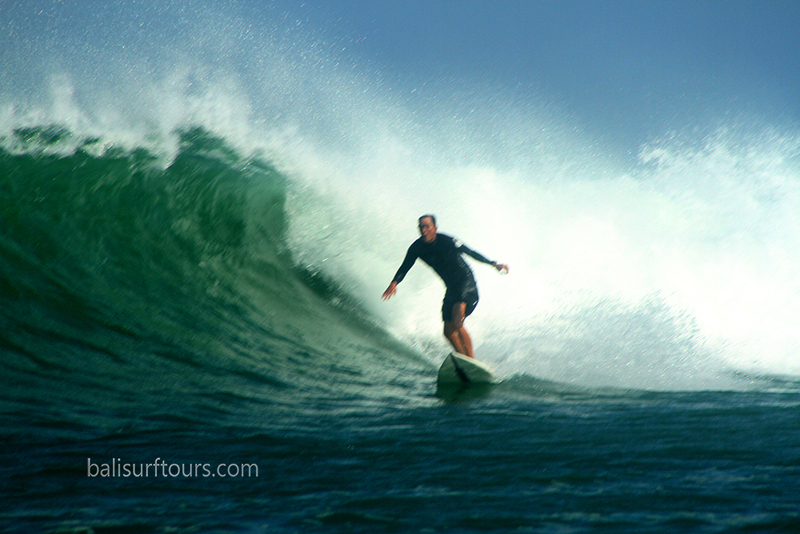 Incredible Surf trip and local village experience! 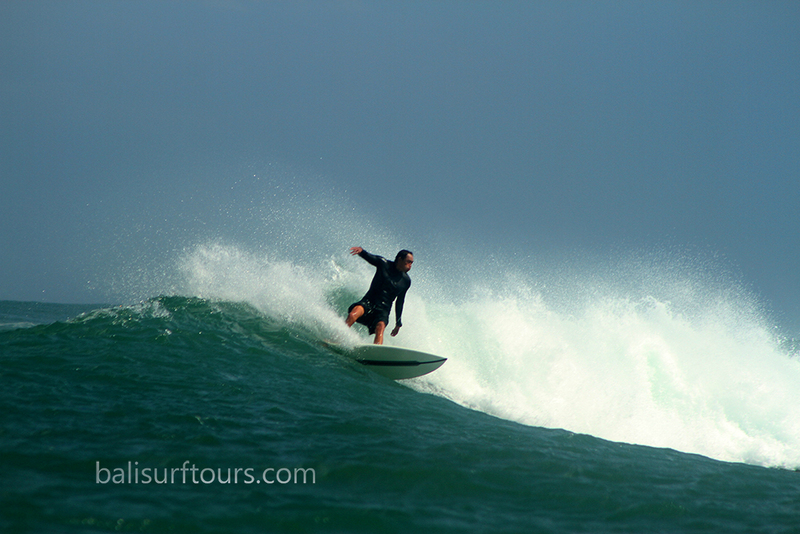 Our week with Sadia and Bali Surf Tours was absolutely amazing. As an average (at best) surfer who’d never been to Bali before I wanted someone who could take me and my friends to some fun, uncrowded waves around Bali. We got that and SO much more! We stayed with Sadia at his Home-stay which was a lovely spot in the village of Seseh Beach (just past Canggu). Nice clean rooms, cold air-con and our our private courtyard to hang out in. 3 minute walk to the beach and by the end of the week the villagers all knew us well. Up at 6am for coffee and home made banana pancakes with Sadia. Either Sadia or his nephew Alit would take us and drive an hour or less to surf spot which was a variety of completely different but amazing 3-4’ perfect reef breaks with either no one or just a few other people out. First wave on the first day was the longest and best wave I’ve ever caught and it only got better from there! Either Sadia or Alit would surf with us, making sure we were in the right spot and were ‘paddling like a MAN!’ Hahaha… After a couple of hours they would paddle in, leaving us to surf more while they took photos and/or video. 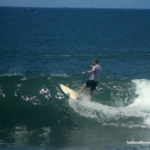 When we were surfed out, we would drive back to the apartment via lunch at a local Warung ($6AU for lunch and a beer). Sadia’s wife would call a masseuse to come for an hour for $15AU, then we’d go exploring for the afternoon/evening. One day we visited Alit’s village Jatiluwih at the base of the mountain and checked out the UNESCO listed Rice Terraces, while another day we went sight seeing at the iconic Uluwatu. Repeat for 5 days. Absolutely insane. 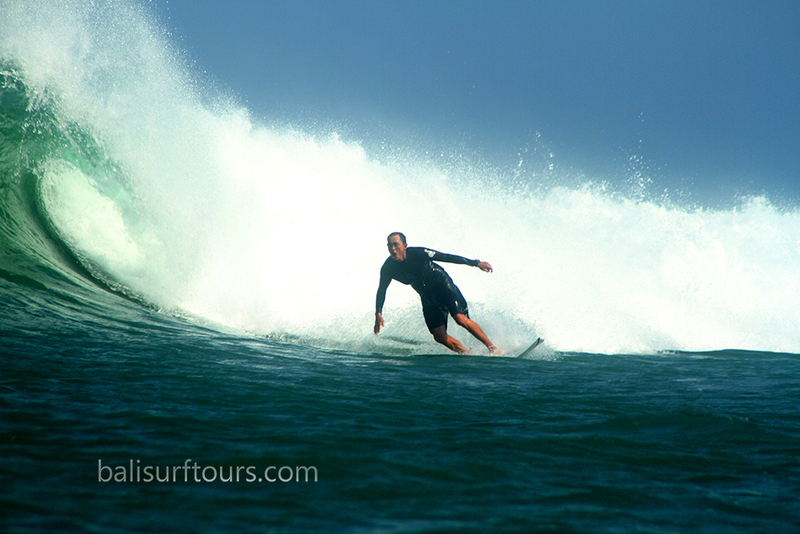 Sadia is a local legend and is very highly respected both in and out of the surf. He’s the ultimate guide! I would totally recommend it to anyone who wants to have a mellow time away from the Kuta craziness and wants to experience some real Bali-life while surfing some great waves. Sadia was a very professional and knowledgeable guide. He had me up and riding in Bali in no time. We hired him for a surf trip in July 2017. 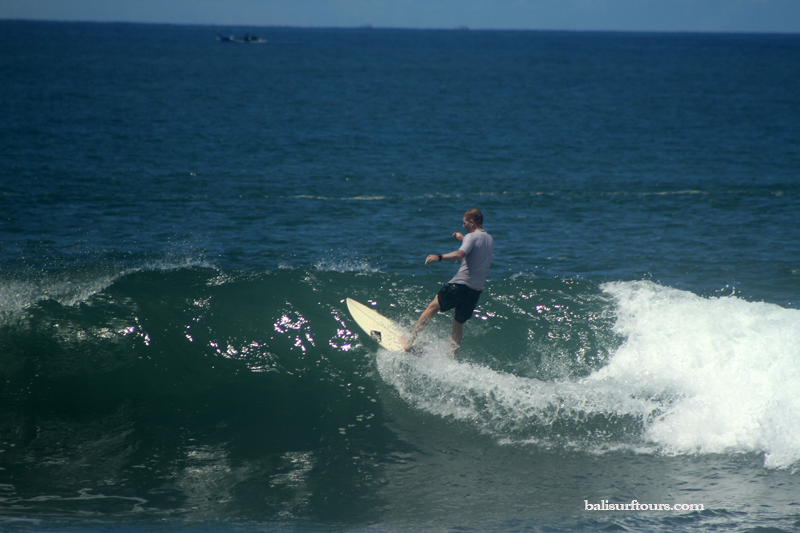 My husband is a good surfer and had been to Bali many times but I have only been surfing for about 7 years and had never been to Bali. 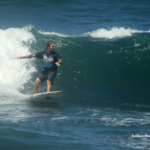 Because the waves in Bali can be big and heavy, I did not feel confident and wanted the local expertise to help and encourage me. Sadia and Alit were friendly and made sure I had a great time….and challenged me as well. 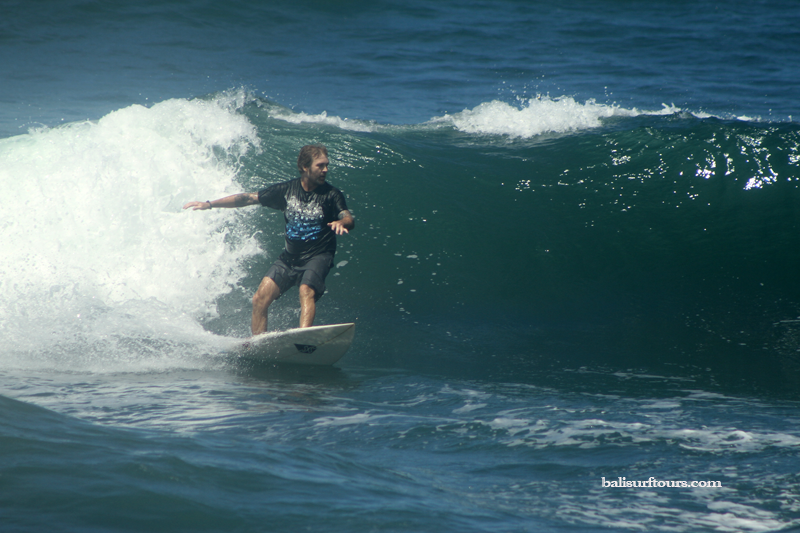 If you want to have a waterman who can share Balinese culture and take you surfing, I wouldn’t hesitate to contact Bali Surf Tours. 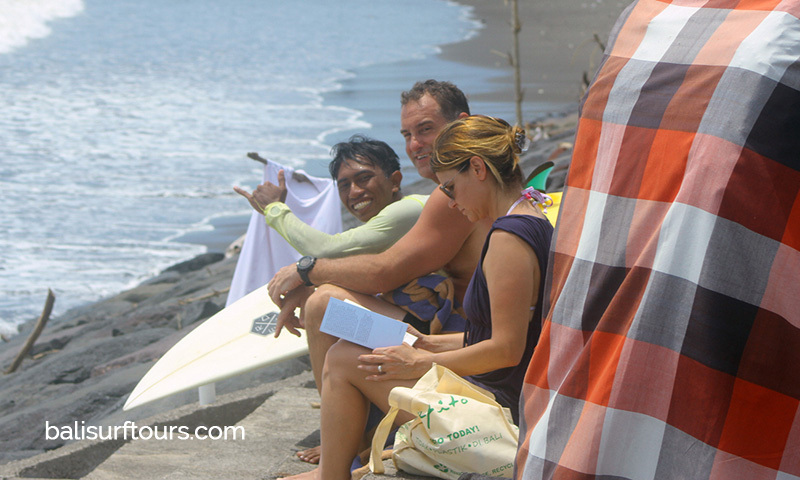 We visited several places to surf and there was always a light hearted atmosphere during the day which makes for a good experience. I got to visit ketut’s house and given a Bali coffee. A great experience I really enjoyed. The country side around Canggu is beautiful. A real change from the Bukit peninsula. All the guides I met have been professional and knowledgeable. Always ready to help in or out of the surf. Thanks to all the guys. 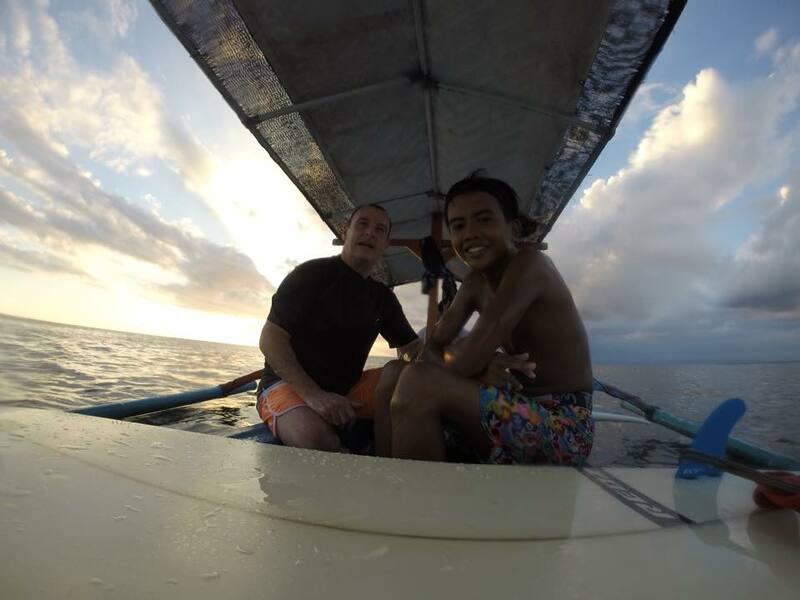 I surfed 10 days days in a row with Sadia…. 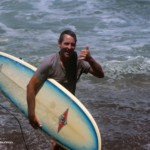 Really cool guy, knowledgable and we surfed a different spot every day! 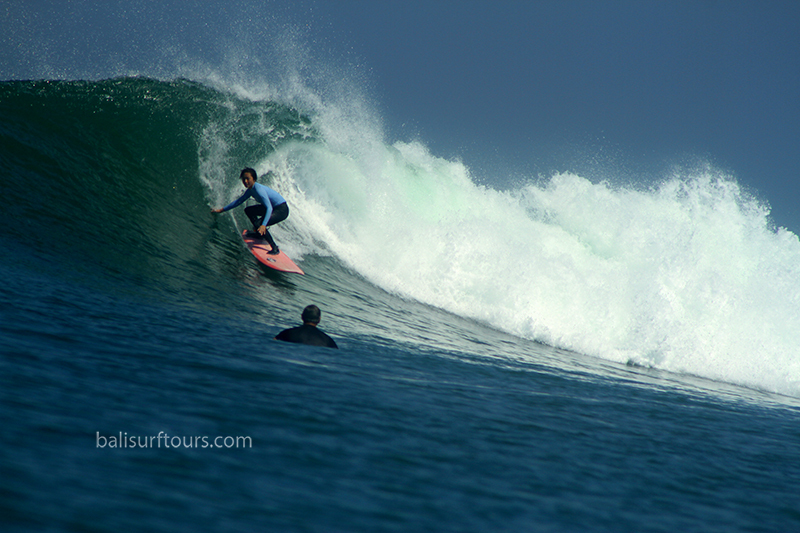 He found spots that suited my level and style , and is a great guy to surf with too! On the last day I didn’t have much time as I was flying out, Sadia and Alit took me out and we surfed three different breaks on the reef, and scored each time! They encouraged me into the right take off spots and made sure my wave count was good! These guys are honest and reliable, and g with them takes all the stress of finding your way around and the best spot on the best day is made easy! And he is fantastic! Always on time, super friendly and knowledgable , if you book , ask about accommodation too,.. 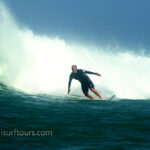 He has a lovely place with great conditions in the caangu region,… Which is still part of the real traditional Bali….. I will always book future trips with him,.. And can now call him a good friend too! Thanks Sadia! Love your work!!! 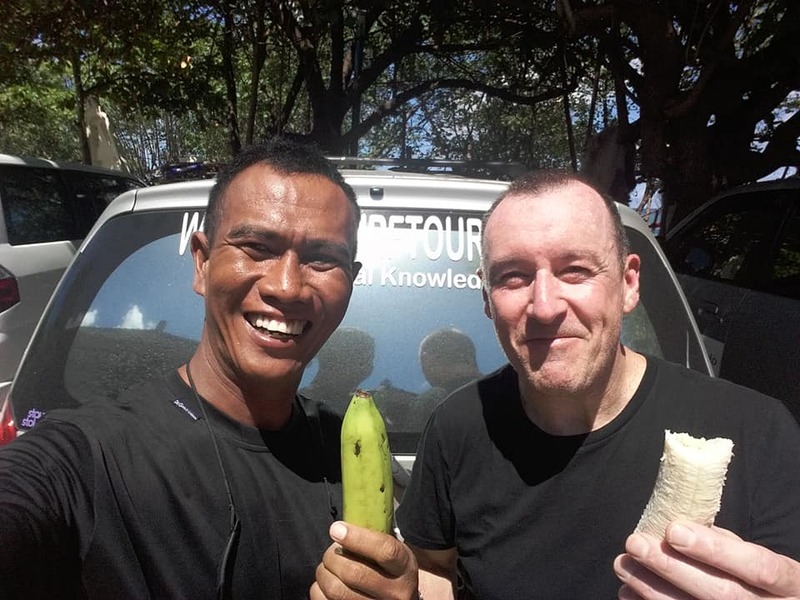 I got some awesome waves but more importantly Sadia made each surf session an experience – he introduced me to his friends, taught me about Balinese culture, and told lots of interesting stories about his life in Bali. I will definitely use Sadia when I’m next in Bali. Ian S – Visited January 2016. I spent two weeks with Sadia and Alit. We surfed just about every day and every day was a new and wonderful experience. From reefs, to beach breaks, to offshore reefs. 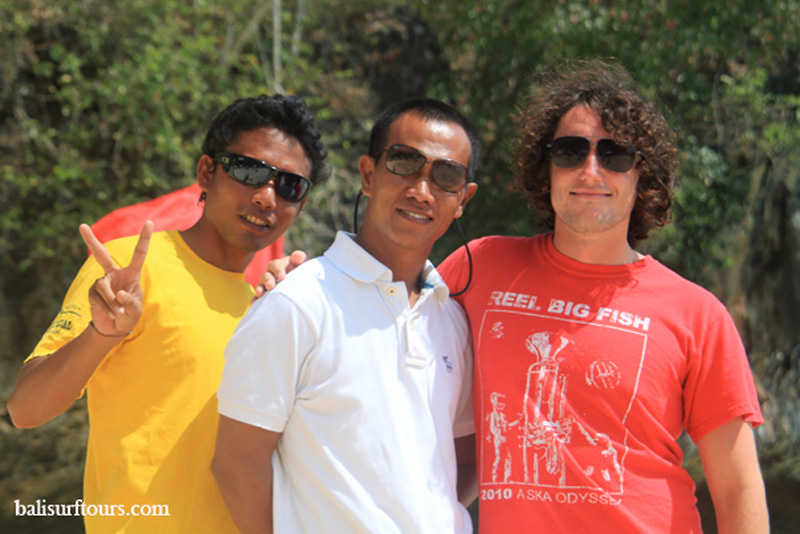 Sadia and Alit are great…as surf coaches, surf guides and more importantly as people. They will take you where the waves are right for you. They will push you if you want to be pushed to get better. They will respect you if you want to chill out on the waves that are comfortable for you. And they will teach you about Bali life. They have the respect of all the locals at all the breaks so you don’t need to worry about localism. 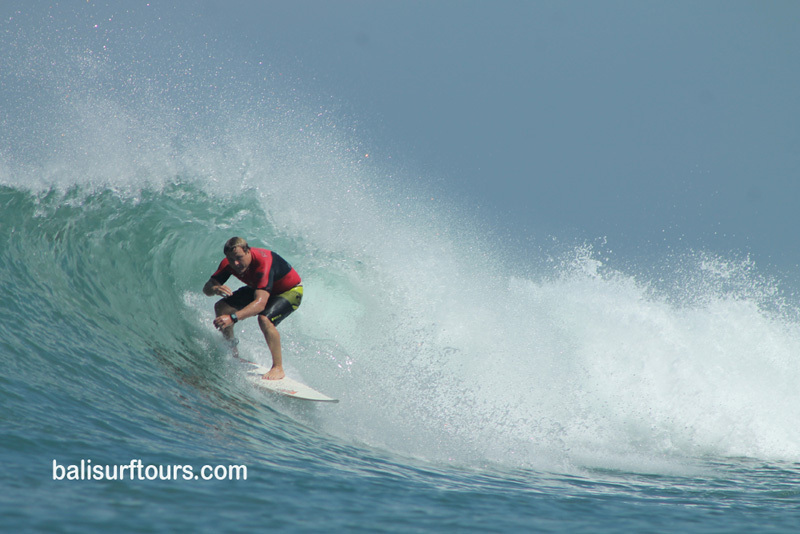 This matters a lot when waves are limited and surfers are plentiful. 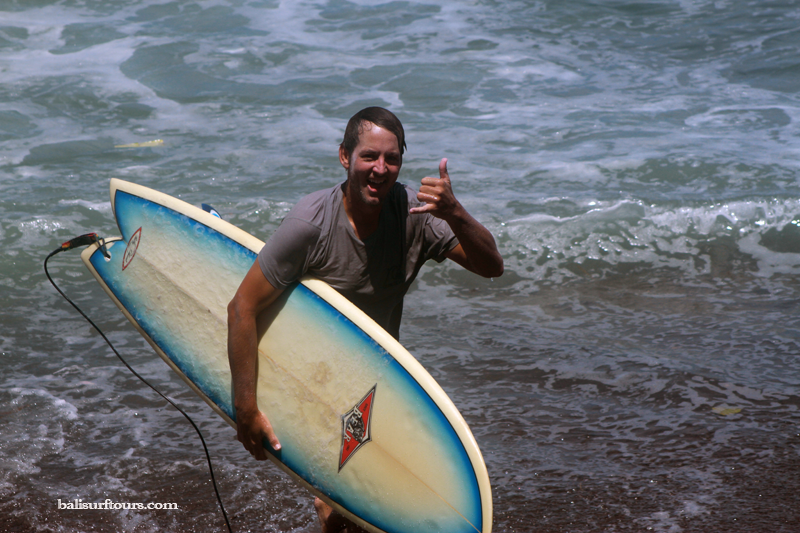 They were fantastic with my daughter when she was with me – teaching her how to surf and teaching her about the ocean. Sadia and Alit, thanks for some fantastic surfing, all the great laughs, and lasting memories of surfing in Bali and you representing the wonderful people! I can’t say enough to tell the world how great you guys are and how much fun I had. My wife found these guys last-minute on our honeymoon and what a find. Wow. He had his nephew roll all the way out to Nusa Dua early to grab me. They were there early and ready with a nice longboard and very welcoming. He and his crew are super positive and pump you up in the water, pushing your abilities and helping you charge the bigger sets. I only had one day to surf but we were in the water for 4-5 hours. He knows all of the locals in the water so the vibe is good. He also snaps a few photos with a nice SLR camera. Been surfing for 20 years and it was the best surf day I’ve had in over a decade. Not just the waves, which were awesome, but the whole experience. Next time let’s hit the left! I know, I know…ladies first;) I’ll be booking these guys when I come back. Book these guys you wont regret it..!